Showcase your business in an After Hours event! We plan it, you host it. These events are a great way to get other local business owners to your place of business and and even better way to get to know them. Building business relationships is always a plus, especially when those relationships lead to collaborations. 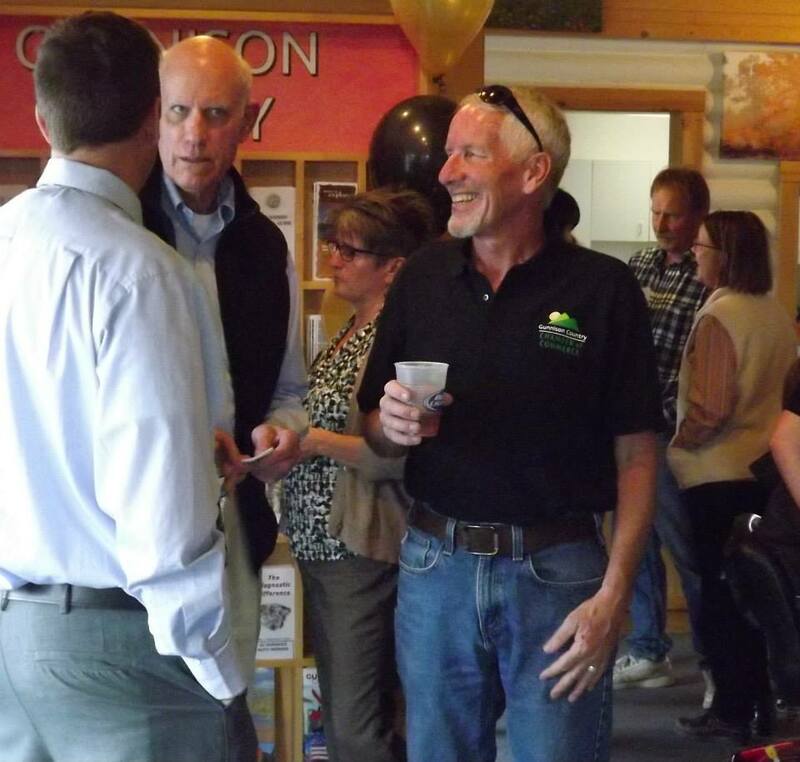 The business community of Gunnison, as well as the rest of the valley, is stronger when it is united, and what better way to unite then over some drinks and appetizers at a laid back evening event. 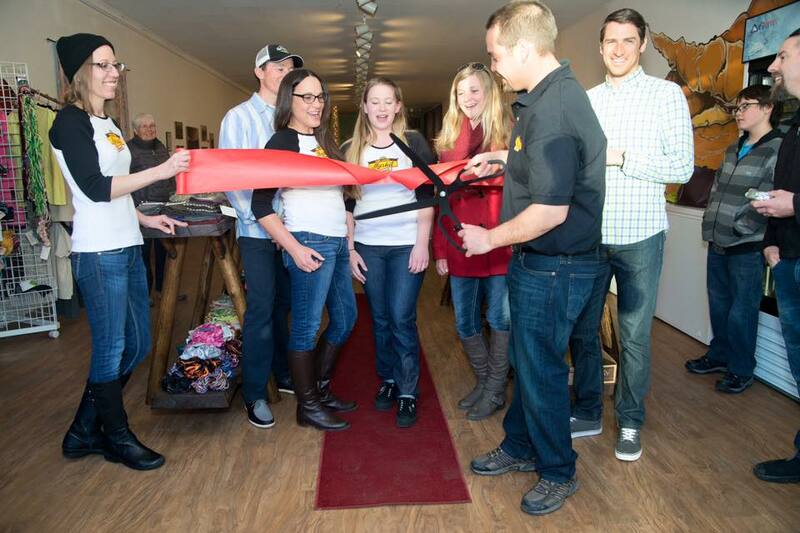 If you become a member before your business's grand opening we would love to host your ribbon cutting! We supply some big scissors and a pretty ribbon then you and your staff cut away! We will market your event via social media and weekly newsletters which will bring in the public and local business owners, but on top of that, our staff and Board of Directors will be there to meet and congratulate you.